I vividly remember hearing these scriptures read by the pastor at my Granny Bolin’s funeral. I had heard them before and heard them many times again at other funerals and even for Mother’s Day sermons, but I have to admit this time left me feeling more than a little overwhelmed. 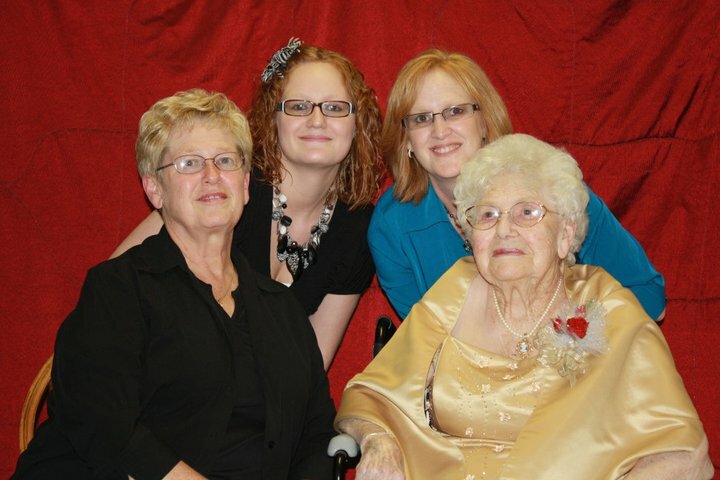 As a young wife and soon to be mother, I remember thinking how perfectly those words described Granny and wondering how I could possibly follow the example of God’s ideal woman or even that of my Granny. Proverbs chapter 31 needs little explanation. It portrays a woman who is devoted to her husband and family, a woman who works hard and eagerly helps others, and a woman who remains full of joy and offers words of wisdom. But most importantly a woman who fears the Lord. Years ago, my mom and I took painting classes. It looked simple as the teacher demonstrated, but when faced with doing it myself it became an intricate task. What appeared effortless actually took much time and effort on my part. Proverbs 31 paints a picture of God’s ideal woman. Every action we take in life is like the brush strokes of a painting. When finished, we hopefully have created a beautiful masterpiece in the eyes of God. It may appear effortless as we observe those with more experience, but being a woman of good character is not an easy task. It takes a lifetime of practice and instruction. I gave up painting before completing the class, but I haven’t given up on becoming that virtuous woman that God desires me to be. I have been blessed with many virtuous women in my life….my mother, grandmothers, aunts, and many other family and friends. Few things in this life last longer than the beautiful pictures created by the virtuous women in our lives. 10 A wife of noble character who can find? She is worth more than rubies.